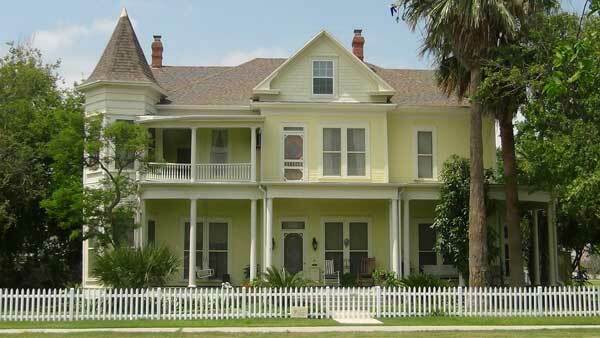 Welcome to Angel Rose Victorian Bed & Breakfast Rockport, Texas! 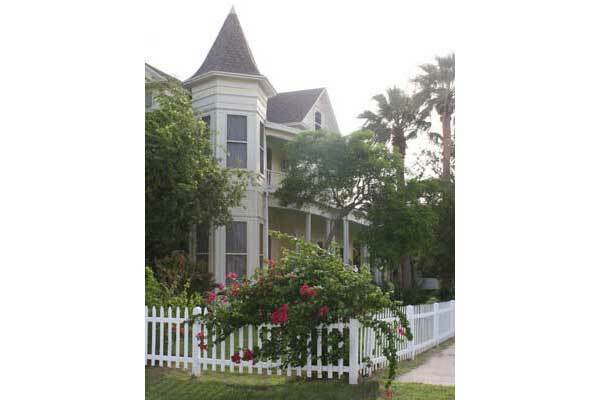 Angel Rose is a charming 1881 Victorian home remodeled and first opened as a bed and breakfast in 2001 by the Fisher family. Subsequently purchased by Rusty and Jennifer Day to continue the tradition of warm hospitality and great food. 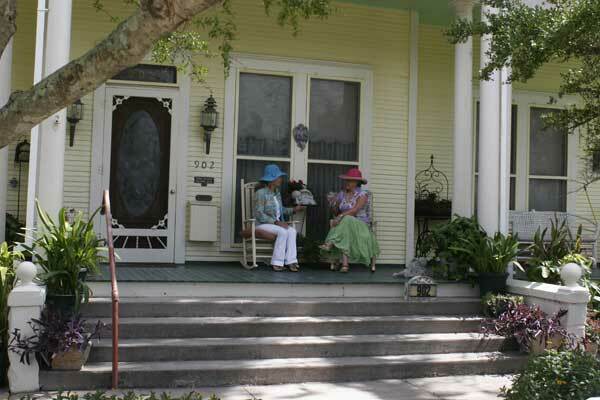 Welcome, rest, relax, and enjoy historic Rockport with us. 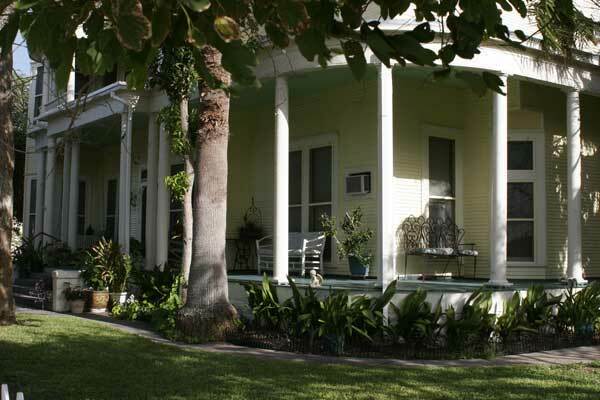 A parlor for sitting and visiting, a library for the readers, and all within an easy walk to historic downtown Rockport, Texas. Downtown Rockport offers a wide variety of shops and is home to the Texas Maritime Museum, Rockport Center for the Arts, Rockport Harbor and Beach Park. 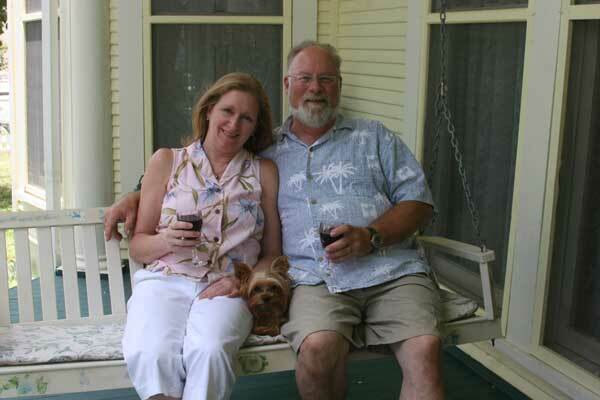 Owners Rusty and Jennifer Day invite you to share their home and hospitality. Enjoy a complimentary gourmet breakfast served in their turn of the century dining area. Perfect for Bride or Grooms' Families or Reunions. Angel Rose Bed and Breakfast is also a perfect place for gatherings such as Tea Parties, Receptions, Baby Showers, and other group meetings. Stay with us and enjoy an aura of turn of the century romance, charm and peace rarely found in today's world.